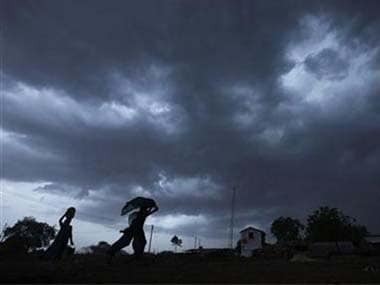 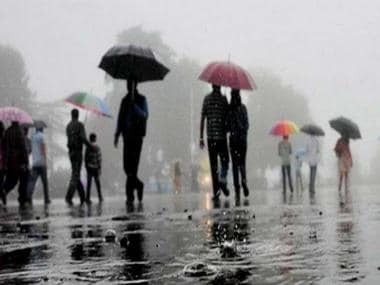 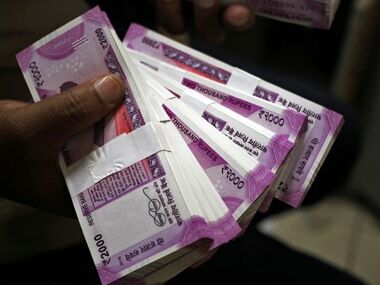 Sky’s the limit: Could Skymet soon become India’s go-to monsoon forecaster? 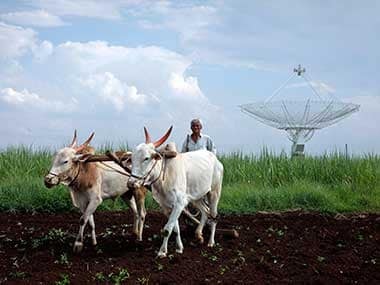 Skymet uses a combination of three things to get its weather forecasting down to the nail. 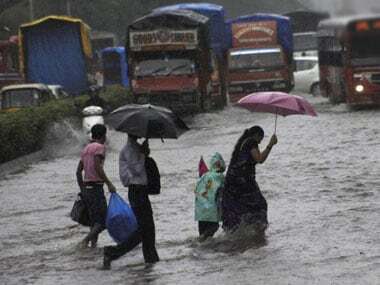 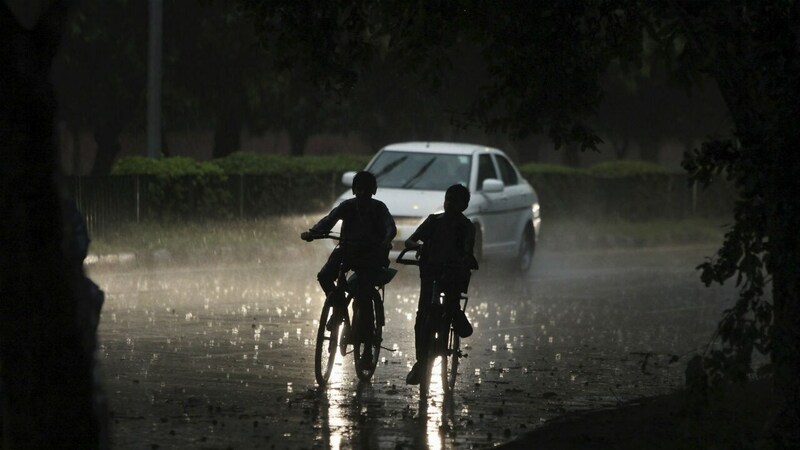 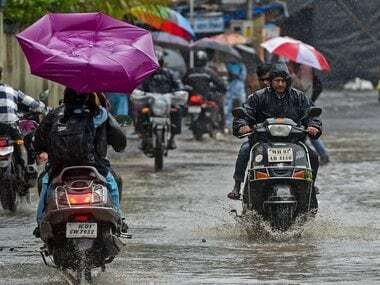 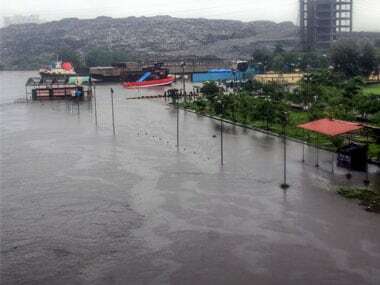 Heavy rains with thunder were recorded in Mumbai on Monday evening. 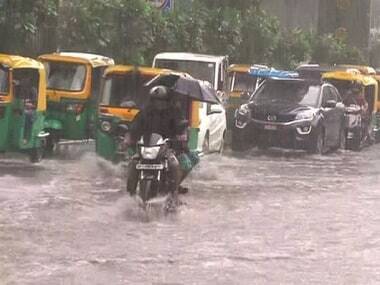 Santacruz Observatory recorded 51 mm of rains and Colaba Observatory observed 15 mm of rainfall in the last 24 hours.